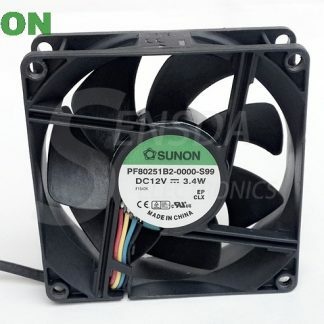 Clockwise rotation viewed from rotor. 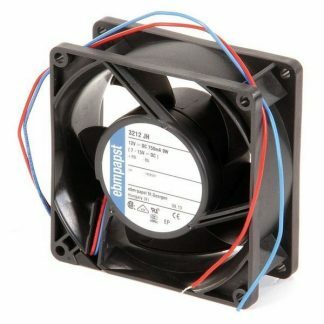 Electrical connection with LZ1 plug and cord set (not included), or solder the terminal with wire directly. 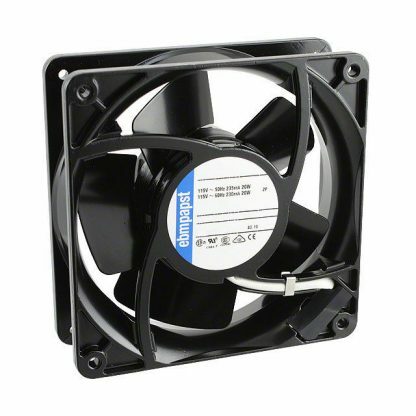 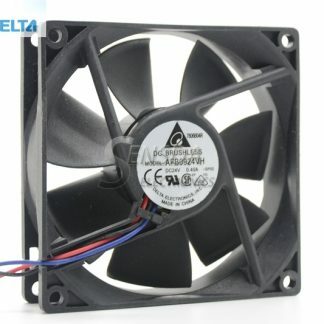 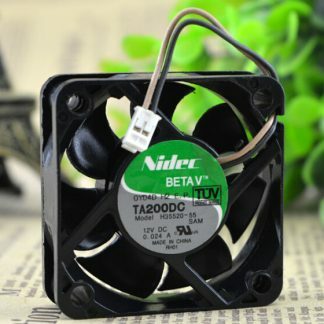 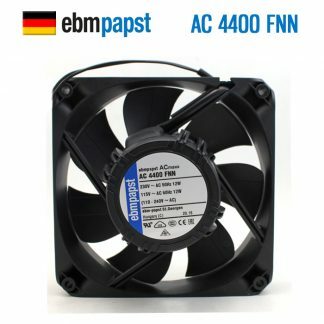 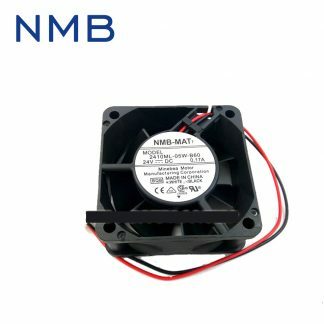 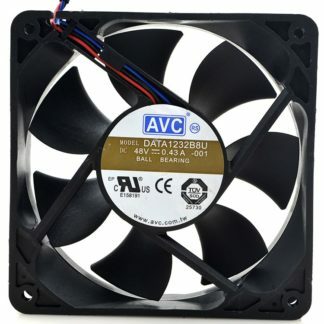 This is not cheap fan you can easily found with plastic housing or impeller. 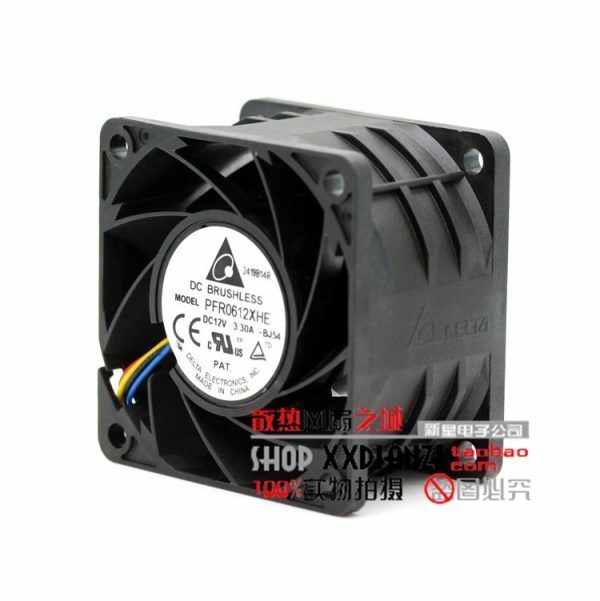 This is used on many lab instrument especially laser housing cooling.